← Bryen’s Boot Camp Grand Opening! 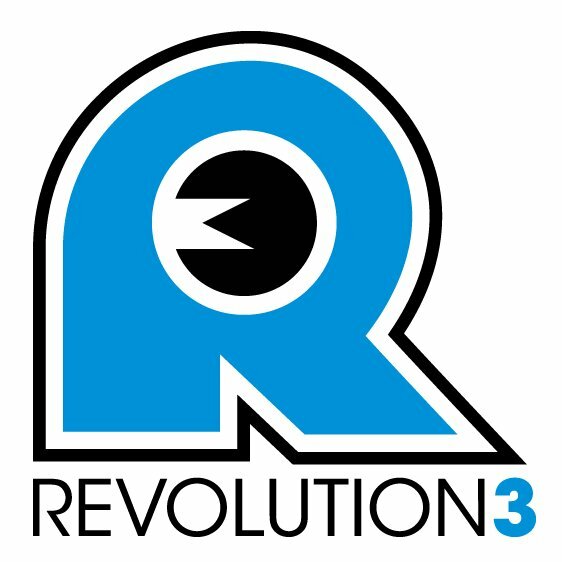 Just signed up for Rev3 Knoxville, 2011! Ok, this was the race that I won an entry to earlier this year. I didn’t end up doing the race, but went to support my fellow Landsharks. I really thought the race was awesome, and very well organized. I saw a post a little over a week ago on Rev3’s Facebook page, about how the registration for Knoxville 2011 was opening up, and for the first week would have really steep discounts. Well, I knew I had to take advantage. Today is the last day of the discount, so if you’re interested, you better get to their site and register. I signed up for the Olympic distance (I haven’t even done that distance yet – more info to come, will post soon). They also offer a Half-Rev (70.3 distance, aka Half-Ironman). This entry was posted in Races, Triathlons and tagged Knoxville, Olympic Triathlon, Rev3, Revolution3. Bookmark the permalink. 1 Response to Just signed up for Rev3 Knoxville, 2011!